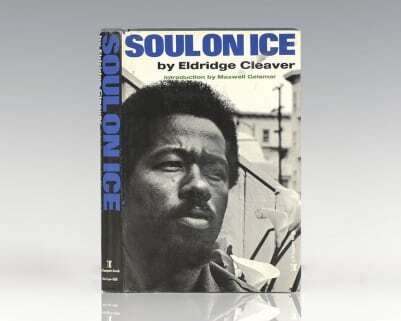 How could Eldridge Cleaver, with his background-militant, violent, criminal expect the public to believe that he is now a Christian? Soul on Fire answers the questions that have confronted the public mind ever since this ex-Black Panther returned to America to face trial. 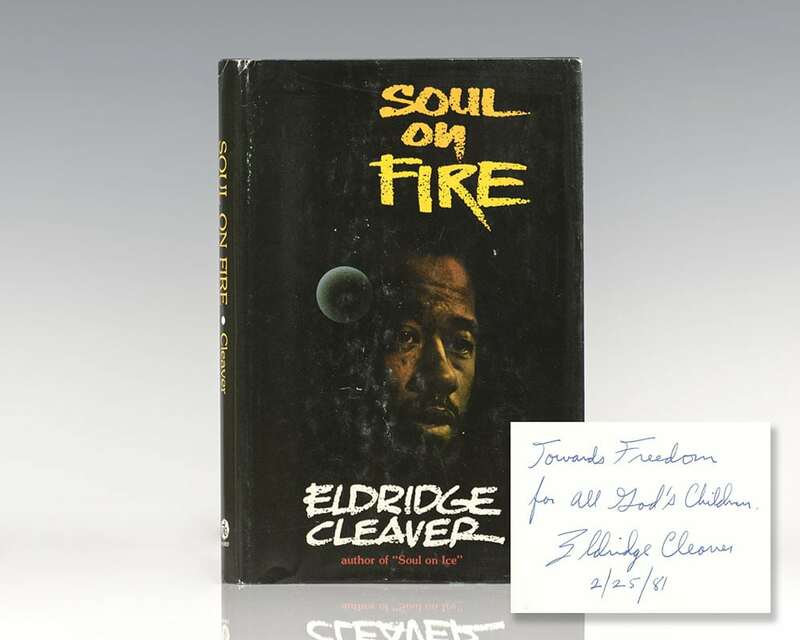 In Soul on Fire, Eldridge Cleaver tells of his childhood and young adulthood; the years which shaped him into the man he was to become. Here is the tumult and violence of the 60's-from the viewpoint of one of that decade's most notorious outlaws; a viewpoint that will surprise some and outrage others.